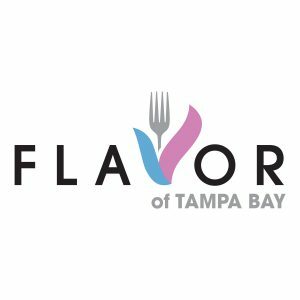 Flavor of Tampa Bay was a concept created by Founder and CEO Ian Beckles a very long time ago. In fact, Mr. Beckles came up with the name Flavor of Tampa Bay, used it for a couple different ventures, but ultimately held onto it until the perfect use came along. What better way to describe a company dedicated to showcasing all things local in the Bay area, than Flavor of Tampa Bay. Ian played in the NFL for nine years as a offensive lineman for the Philadelphia Eagles, Tampa Bay Buccaneers, and more! After that he became a beloved radio talk show host and gained a following. Ian has always loved the people of Tampa and uses his voice and new found platforms as a way to help the small businesses that come out of his hometown. Flavor of Tampa Bay is an outlet for him to help local Tampa citizens get their voices, talents, products, and services out into the world for everyone to experience! Listen to Flavor of Tampa Bay on Apple Podcasts, Stitcher, TuneIn, Google Play and RITampaBay.com.